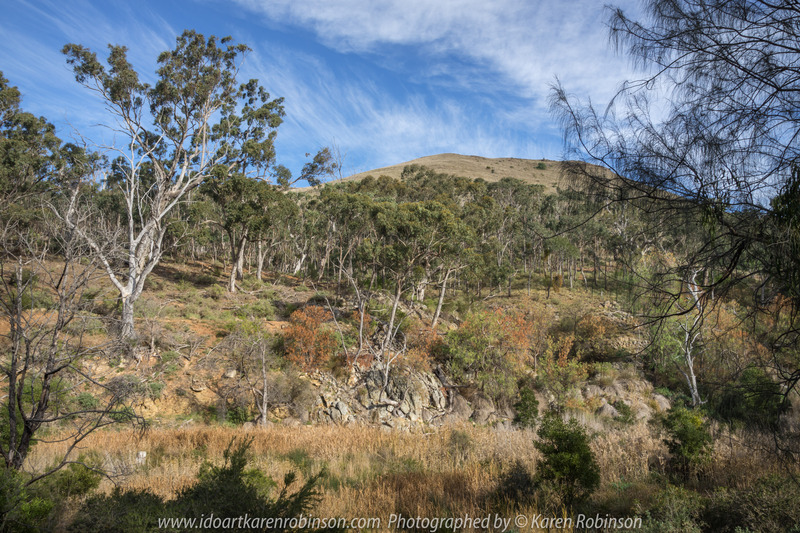 Werribee, Victoria – Australia ‘Werribee State Gorge State Park’_Photographed by ©Karen Robinson www.idoartkarenrobinson.com June/July 2017. 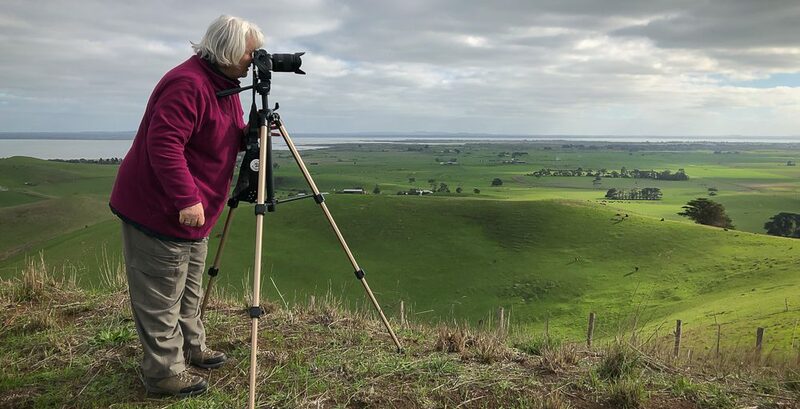 Comments: Werribee Gorge offers spectacular views, rugged natural beauty with bushwalking and rock climbing for those fit enough – my hubby and I did the walking! Published December 6, 2017 at 6000 × 4000 in Werribee, Victoria – Australia ‘Werribee State Gorge State Park’_Photographed by ©Karen Robinson www.idoartkarenrobinson.com June/July 2017. Comments: Werribee Gorge offers spectacular views, rugged natural beauty with bushwalking and rock climbing for those fit enough – my hubby and I did the walking! Werribee, Victoria – Australia ‘Werribee State Gorge State Park’_Photographed by ©Karen Robinson http://www.idoartkarenrobinson.com June/July 2017. Comments: Werribee Gorge offers spectacular views, rugged natural beauty with bushwalking and rock climbing for those fit enough – my hubby and I did the walking!